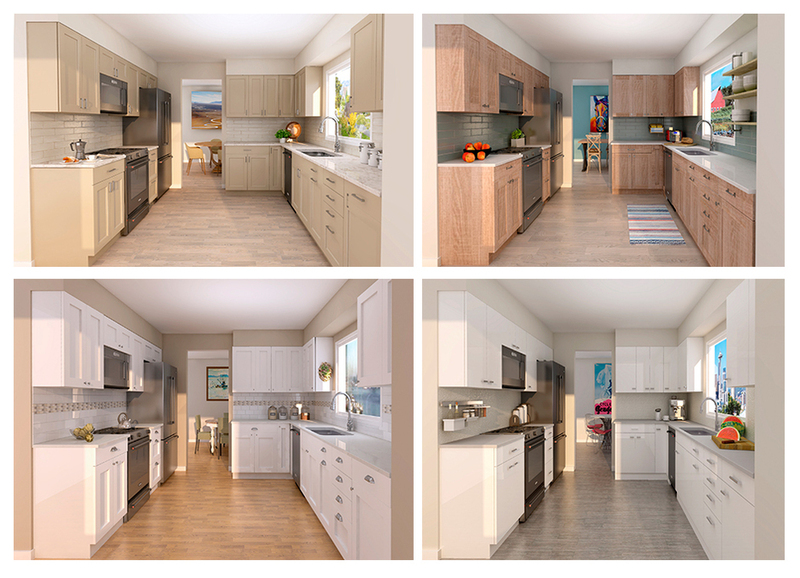 Our architectural renderings provide a visual language to effectively communicate your design ideas to your clients. 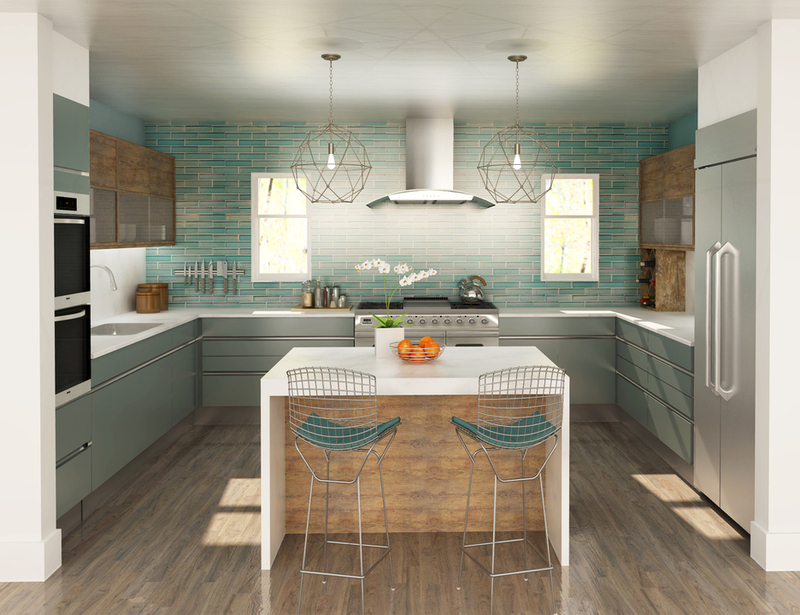 These digital images allow your client to visualize, understand, and commit to your design solutions. Allow your buyers to Preview the Potential of your listings. These photo-like images are a low-cost, effective way to add perceived value to a home. SketchUp is a free, easy-to-learn 3D software that allows you to design and communicate your ideas to your clients. We teach you the most productive ways to quickly integrate SketchUp into your design practice.